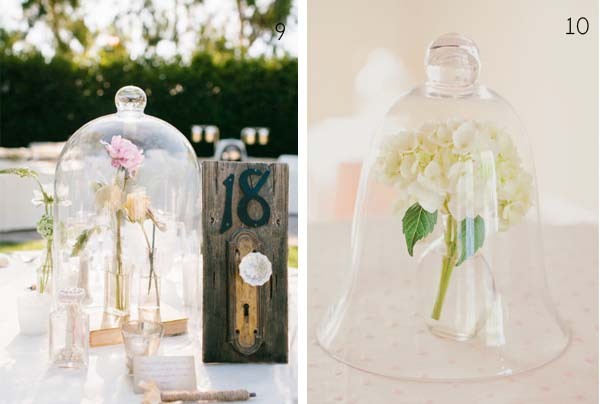 Bell Jars and glass cloches can look lovely at weddings they come in a variety of styles and sizes and can be styled in many different ways to suit your look. 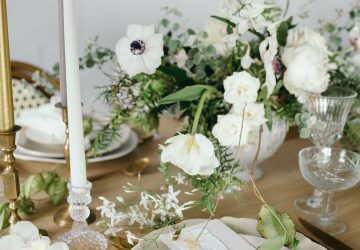 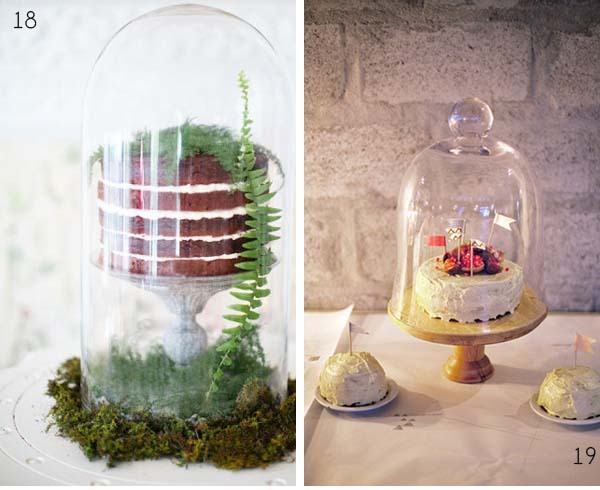 We have gathered together some of our favourite bell jar wedding ideas. 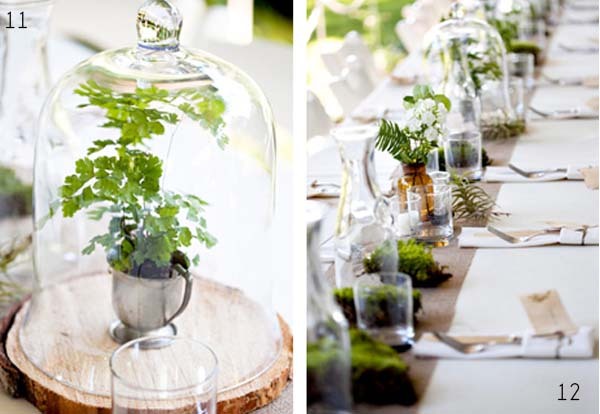 Bell jars or glass cloches are perfect for wedding table decorations. 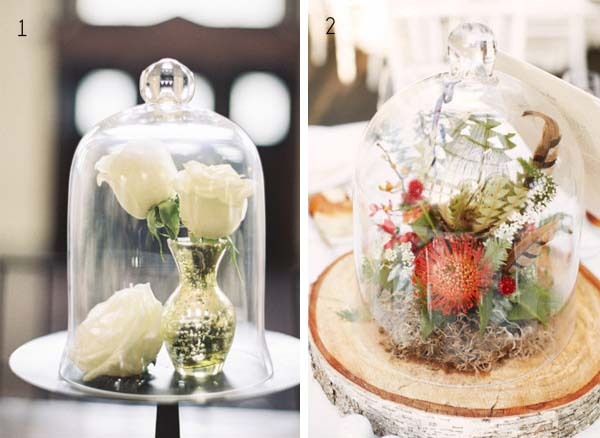 Whatever you choose to place inside the glass dome can be seen from each seat at a round table, you could choose to place a small vase or glass bottles inside the bell jar with a small floral arrangement within. 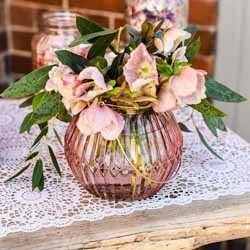 A single rose head or full hydrangea head look stunning within the bell jars. 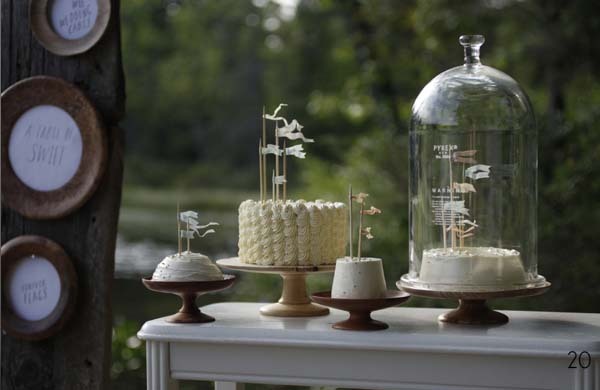 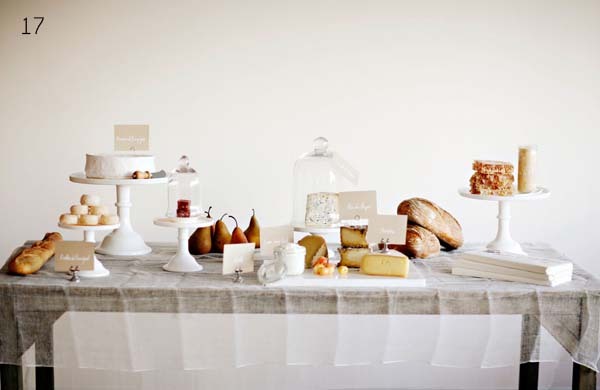 For height you could raise up the bell jars on glass cake stands and have tea light holders or candle sticks at a lower level around the base. 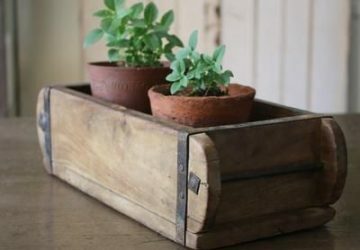 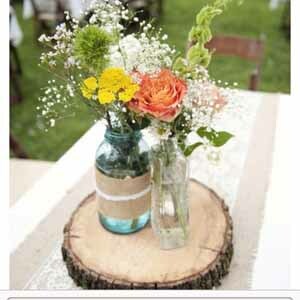 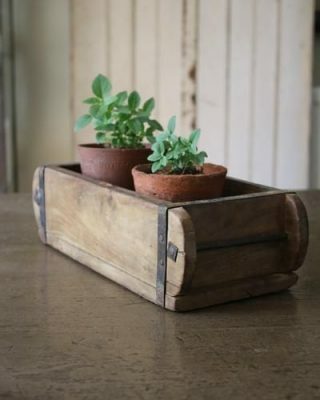 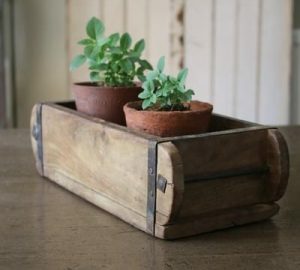 For a rustic look place the glass bell jar on a wooden tree slice and use moss around the base. 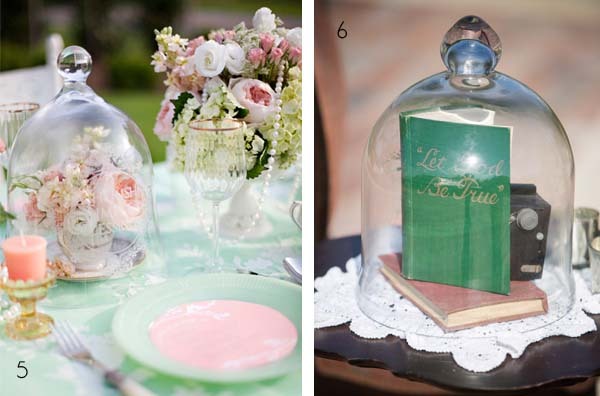 For tea party wedding theme a small tea cup filled with flowers looks fab inside a bell jar. 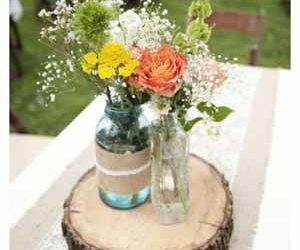 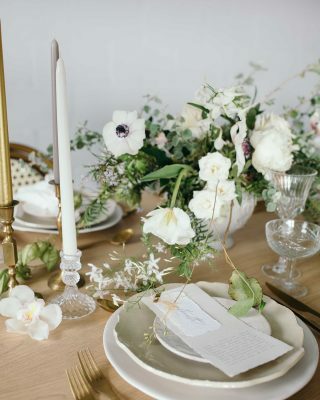 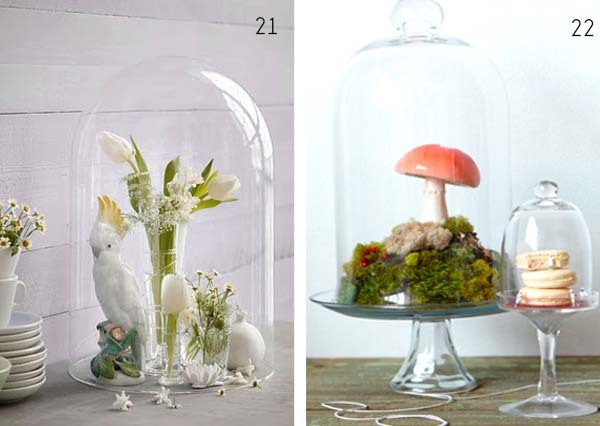 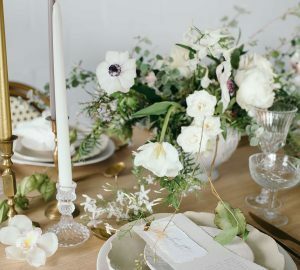 As you can see the list is endless, get creative with your bell jar table decorations. 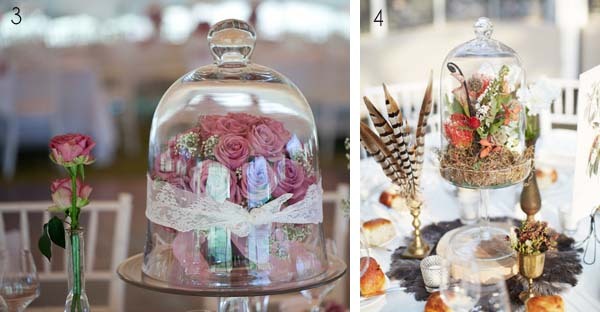 Smaller mini bell jars and glass cloches can make cute place settings. 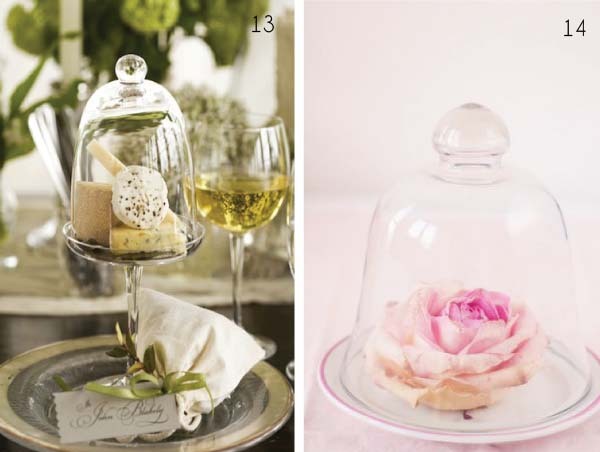 Place a single rose within the small glass dome and attach your guests name to it. 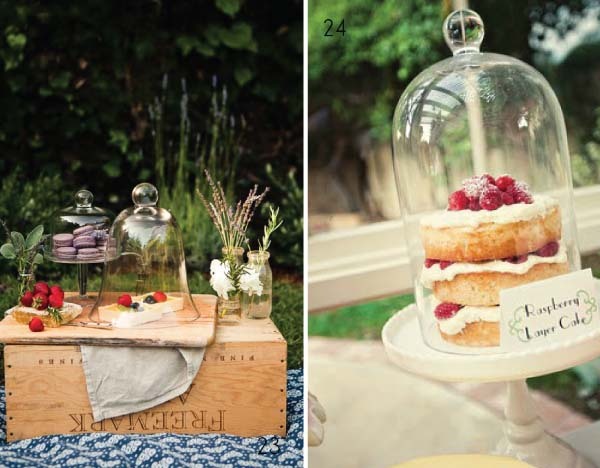 Add glamour and glass to your wedding dessert table or sweetie buffet by placing certain cakes, cookies or macaroons with bell jars of assorted sizes. 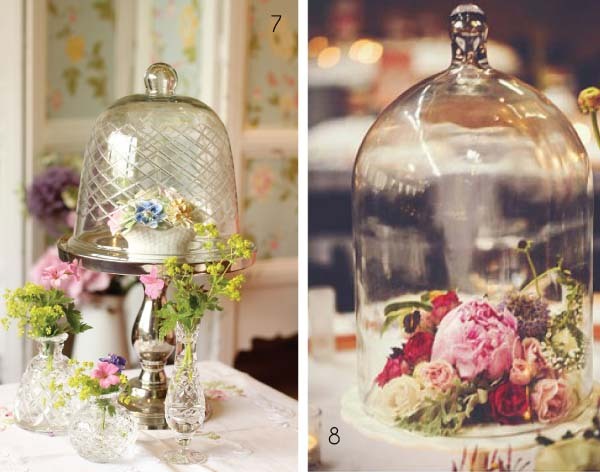 If you are thinking of having bell jars at your wedding browse our bell jars below.